Finally, the new album from violent death metal machine Body Harvest is ready to be unleashed! Hellish visions of alternate realities, where humanity is enslaved and slaughtered, consumed by ravenous beasts, the endless screams echoing through the dark tunnels of the harvesting chambers; Parasitic Slavery brings this nightmare scenario to bloody, brutal life. Since being dreamt into life in the last dark days of 2011 by guitarists Jake Ettle-lles and Gareth Nash, Body Harvest have pursued their goal of creating the ultimate distillation of death metal with ferocious intensity, driving themselves onwards without respite. Their Futile Creation debut was released in 2014 and was, by any standards, a mighty opening salvo of classic death metal song writing, infused with staggering speed and viciousness; but Body Harvest wanted more – more venomous velocity, more infectious, inescapable riffs, more overwhelming sinister atmosphere, more sheer, bone-breaking heaviness. For the next four years they played with the genre greats; Mass Infection, Exhumed, Vital Remains, Gorguts, Vader, Immolation and Cannibal Corpse, going toe to toe with the best in the business, always learning, competing, growing in poisonous potency. Now they have poured everything they were and everything they have become into a boiling cauldron of chaos, to create the extreme, intimidating power of Parasitic Slavery. Produced by Jonny Pettersson (Those Who Bring The Torture, Wombbath, Rogga Johansson etc) Parasitic Slavery sounds utterly devastating and with the might of Comatose Music now behind them, Body Harvest are ready to conquer the death metal world. On May 3rd this monstrosity will be set free to wreak havoc and the only conceivable outcome is total annihilation. This is the ultimate firestorm. This is the next level of death metal supremacy. This is Body Harvest – Parasitic Slavery! 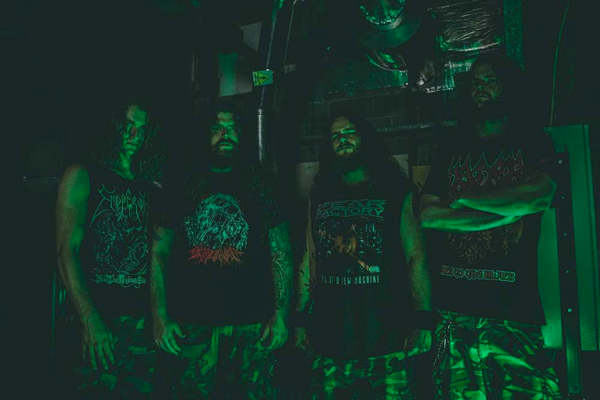 Get a first taste of Parasitic Slavery at Slam Worldwide where the video for the devastating ‘Consumed By Tyrants‘ is available NOW! 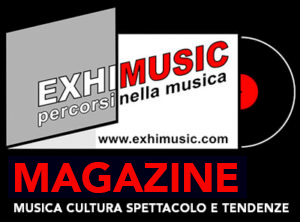 CONCERTO DEL PRIMO MAGGIO 2019 a Roma: ecco i nomi dei 130 pre-selezionati che hanno partecipato al contest “1M NEXT”!